The British International School Shanghai, Pudong is looking for an outstanding Teacher of Key Stage 1 to inspire, challenge and support our students to enjoy the best possible learning experiences each and every day. The British International School Shanghai, Pudong is a highly successful, growing school of almost 1,000 students with a committed and motivated team of teaching professionals at its heart. 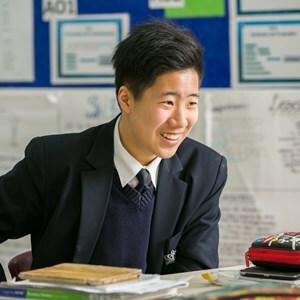 As a result of the strong partnership between students, parents and staff we achieve excellent results at all levels from Early Years right through to IGCSE and IB. This role will commence in August 2015.